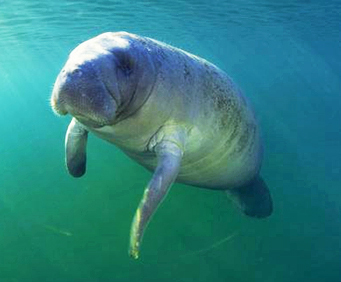 If you are looking to see the many species of aquatic animals that live in the rivers of Florida, then the Manatee Scenic Cruises are for you. These two hour cruises offer amazing views of both plant and animal life. Tours depart up to three times a day. As you travel down the Indian River, among the protected wetlands and complex mangrove shores, you will see a host of exciting sights. 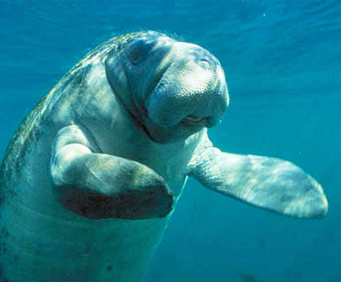 The water is home to large, graceful manatees and playful dolphins. Both sometimes follow the ship, offering plenty of great photo opportunities. 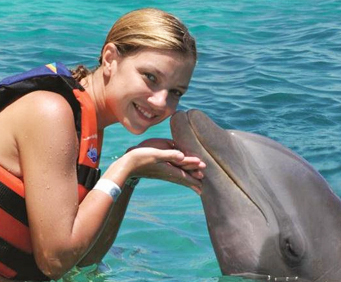 You will also see exotic birds and other animals that live on the eastern coast of Florida. During this cruise you will also get to see some wonderful man-made sights along the Indian River. See beautiful riverside homes with amazing architecture and presence. Also for your viewing pleasure, you will see the Ponce de Leon lighthouse, which is the tallest lighthouse in Florida. Your ticket price includes the tour and narration by a professional director. This tour usually lasts around two hours. The tour departs from the Sea Harvest Marina, which offers free parking. Cameras and video equipment are welcomed. This tour is great for all ages. Sound like really great fun i love boat rides. Didn't get to see a manatee but did see other marine wildlife. My wife and 13 year old son,who loves the water, had a lot of fun.There was a lot to see and captain john and maria,the narrator,were professional and couldn't have been more friendly.We saw manatees,dolphins,a lot of birds,my sons favorites were the big pelicans.Not expensive either,we highly recommend it,a great way to spend a few hours.